We are lucky here in Acocks Green to have a stretch of the Grand Union Canal enhancing our local environment. 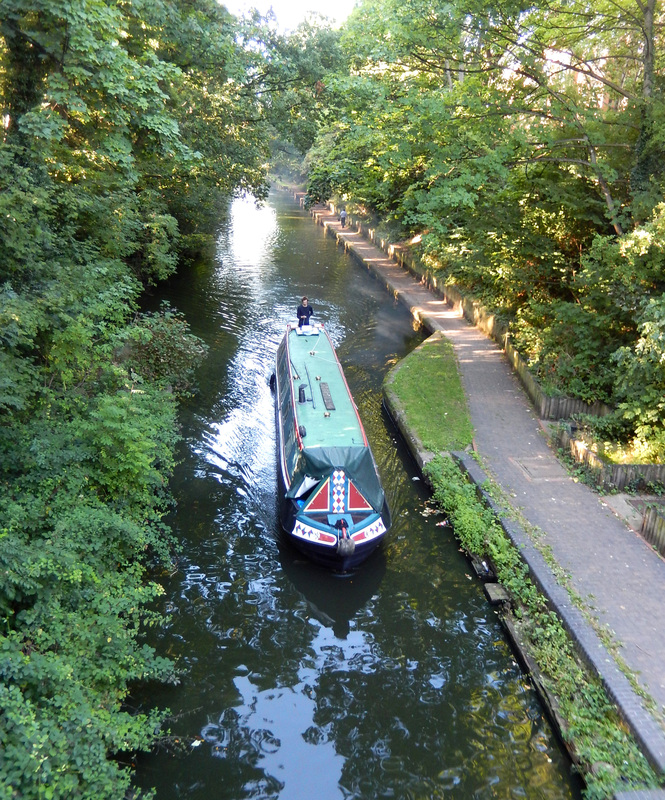 The canal adds to the local heritage and offers humans and wildlife an oasis of calm. With the added greenery of Westley Vale Millennium Green beside the canal, you can easily forget you are in Birmingham at all! This Sunday we are having our fourth working morning with the Canals and Rivers Trust as part of the ‘Adopt a Stretch of Canal’ event and all locals are welcome to come along and help. Jobs include litter picking, cutting back branches and painting railings. All locals are most welcome to come along and help improve our waterway for ourselves and the wildlife. All equipment is provided, just wear sensible shoes. Meet at the old Vineries Bridge on Woodcock Lane at 10am – See you there! This entry was posted in Events, local history, places on interest and tagged Acocks Green, activities, Grand Union Canal, litter pick, nature, volunteering, Westley Vale Millennium Green, wildlife. Bookmark the permalink.